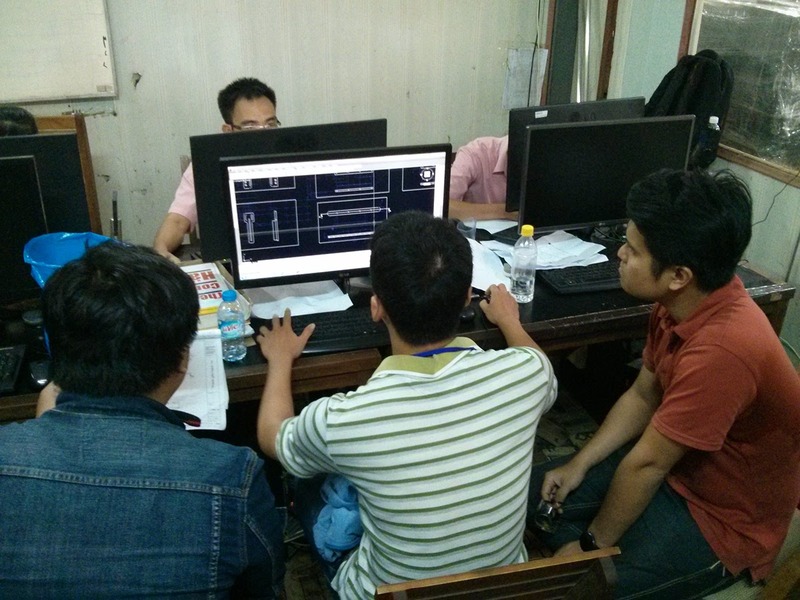 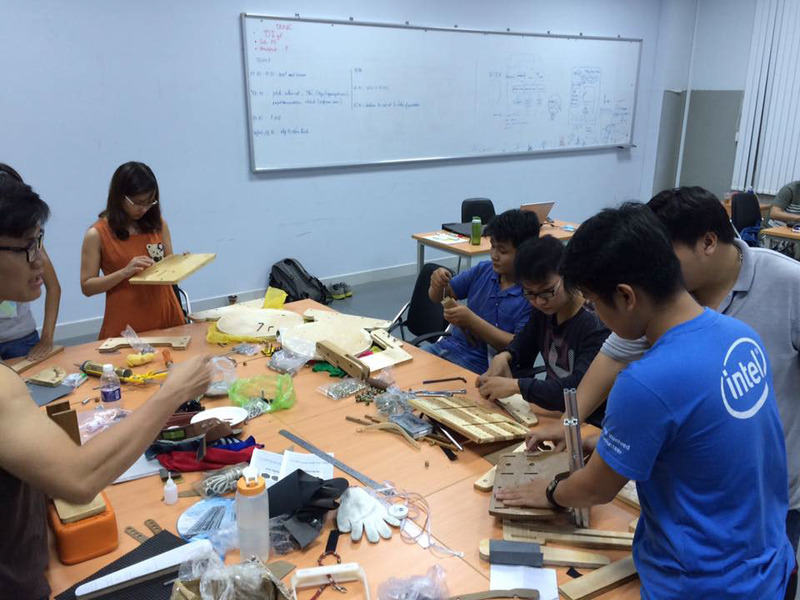 This project is developed as a part of TOM event. 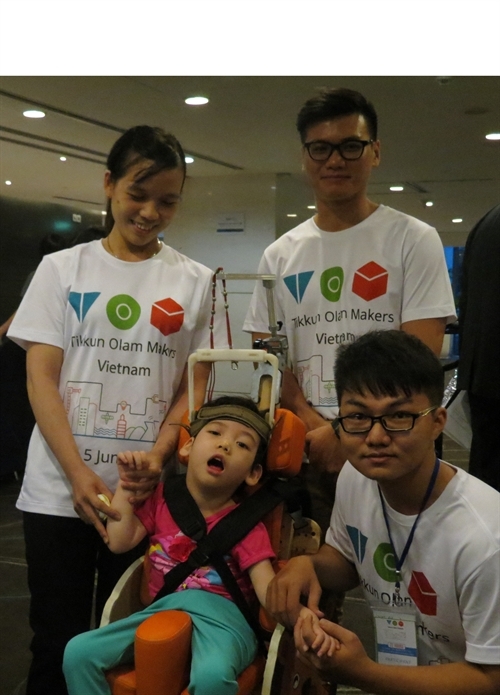 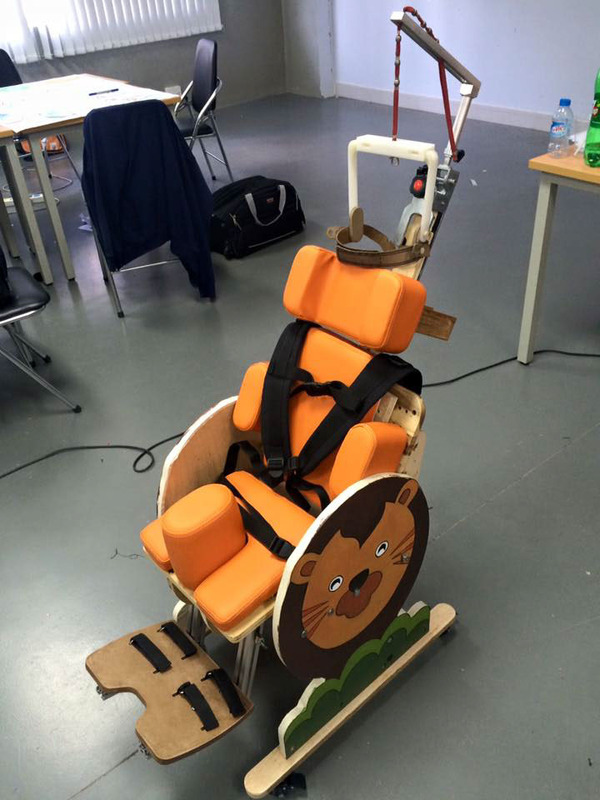 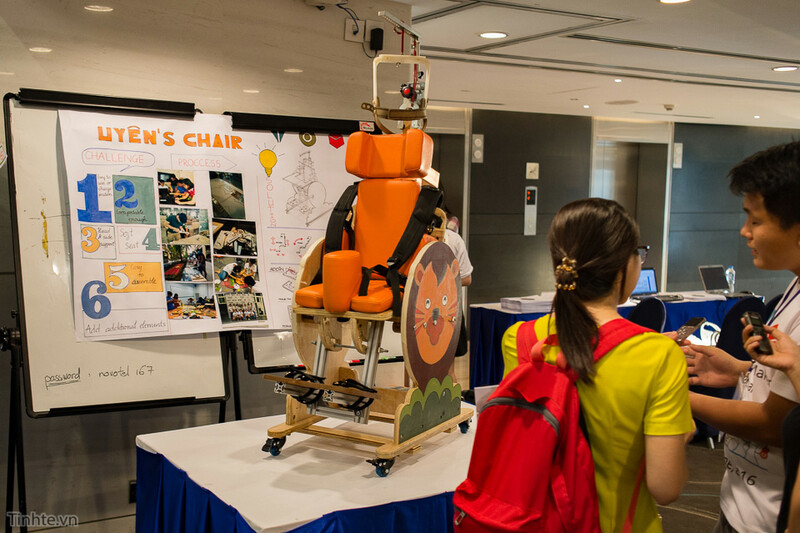 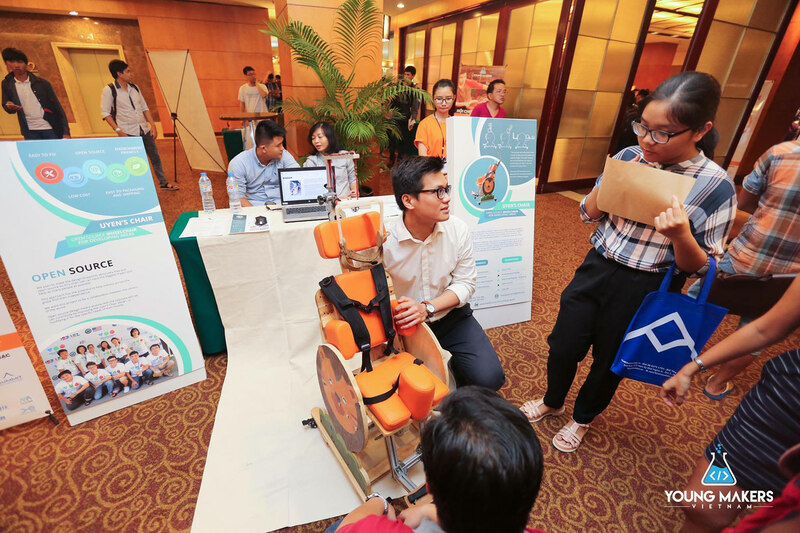 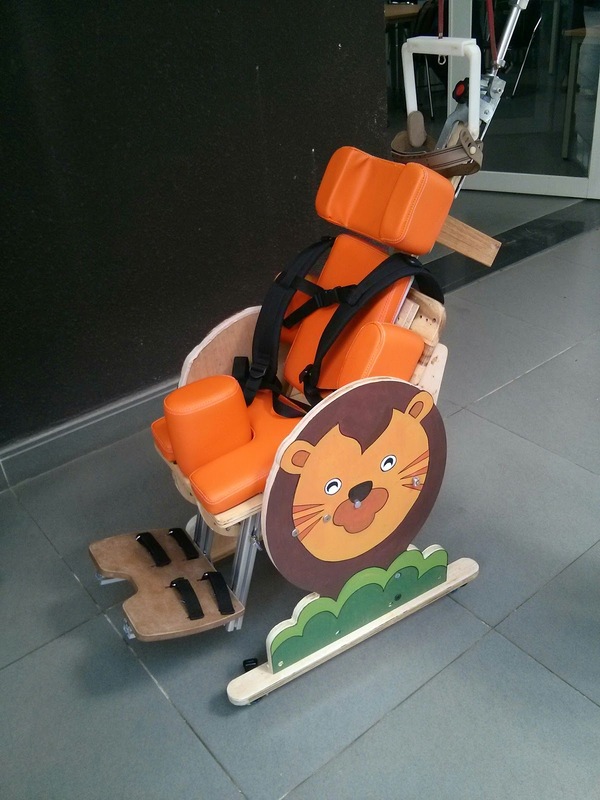 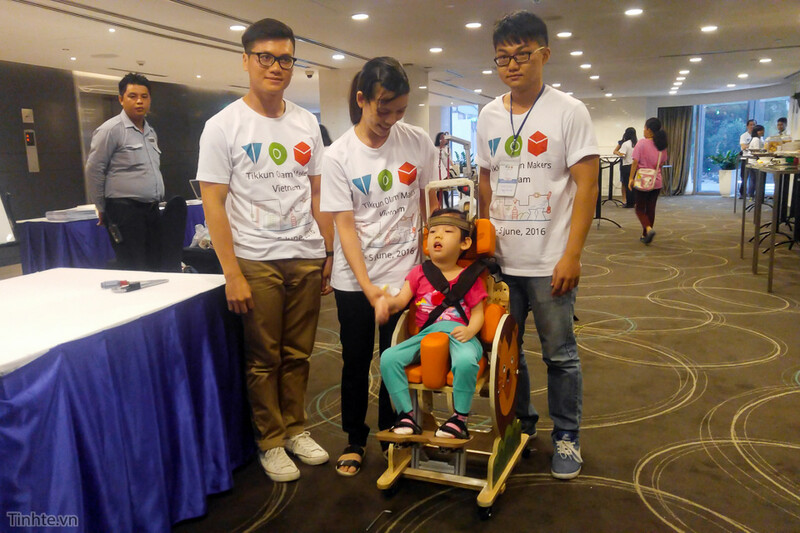 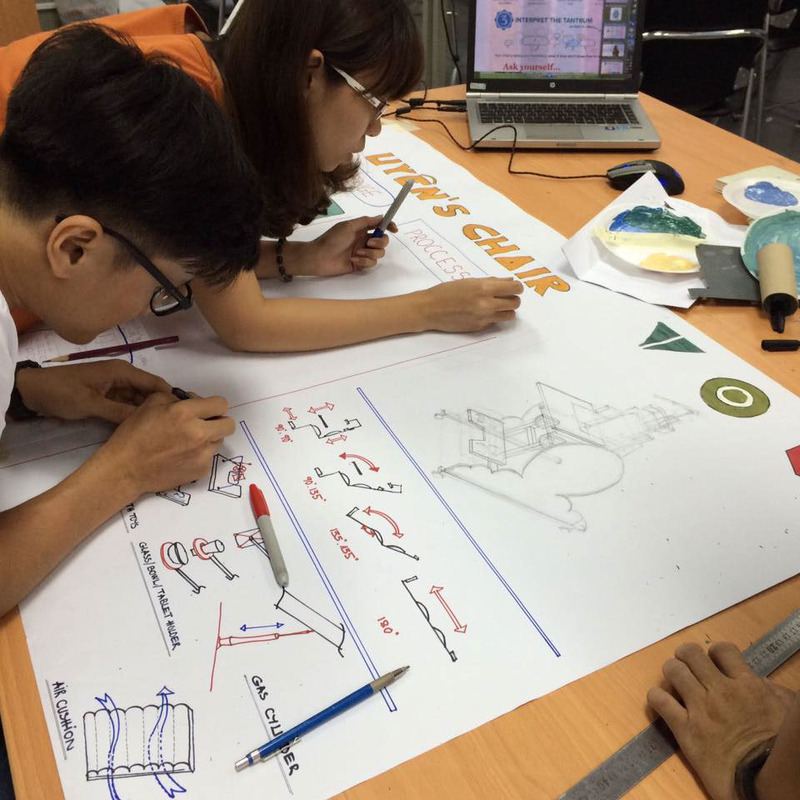 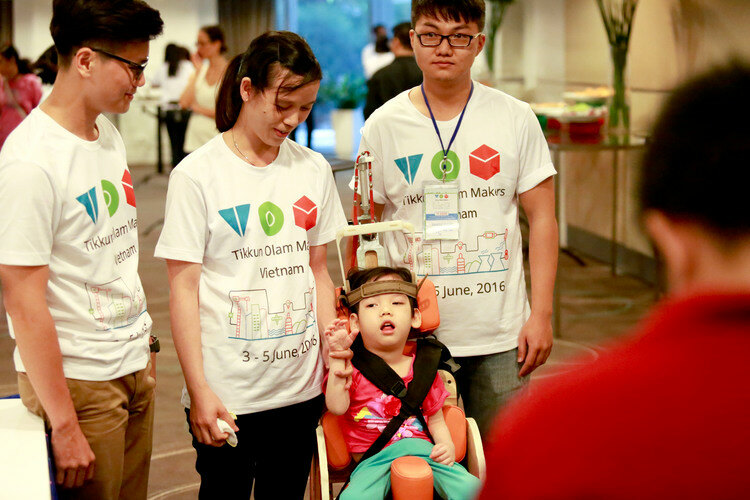 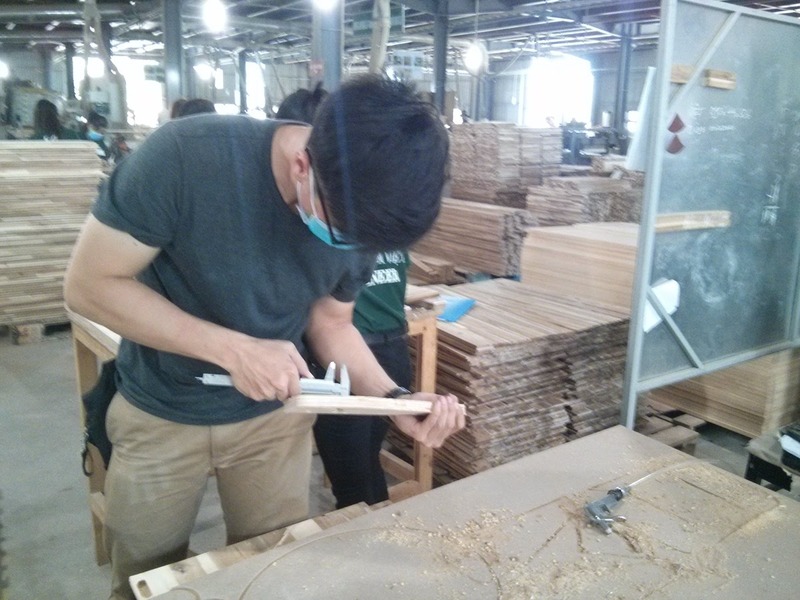 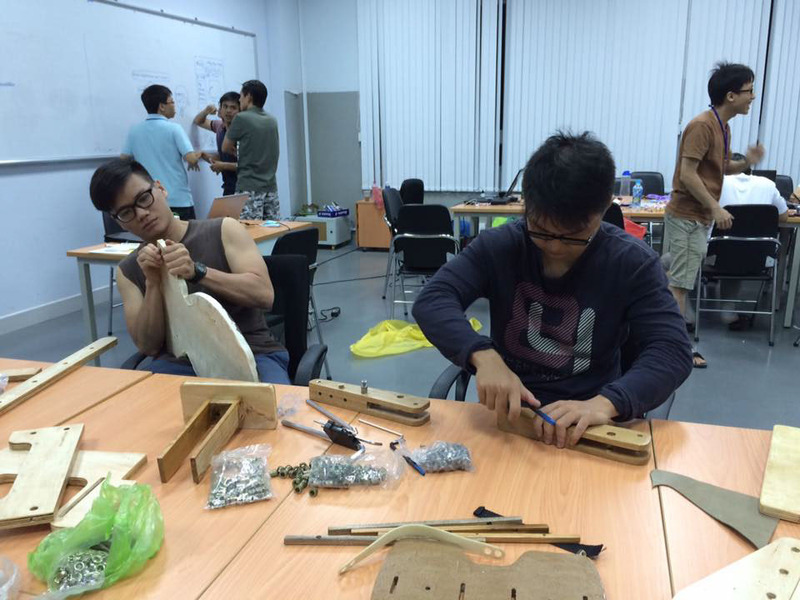 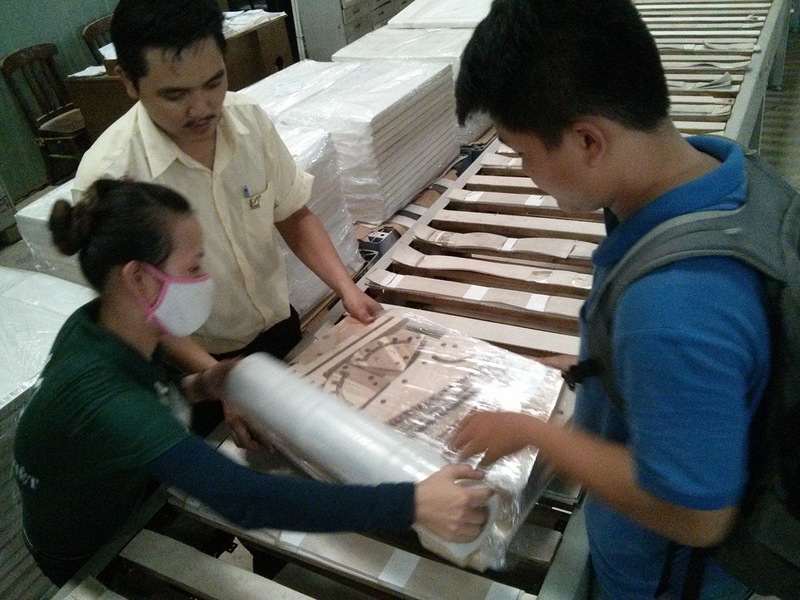 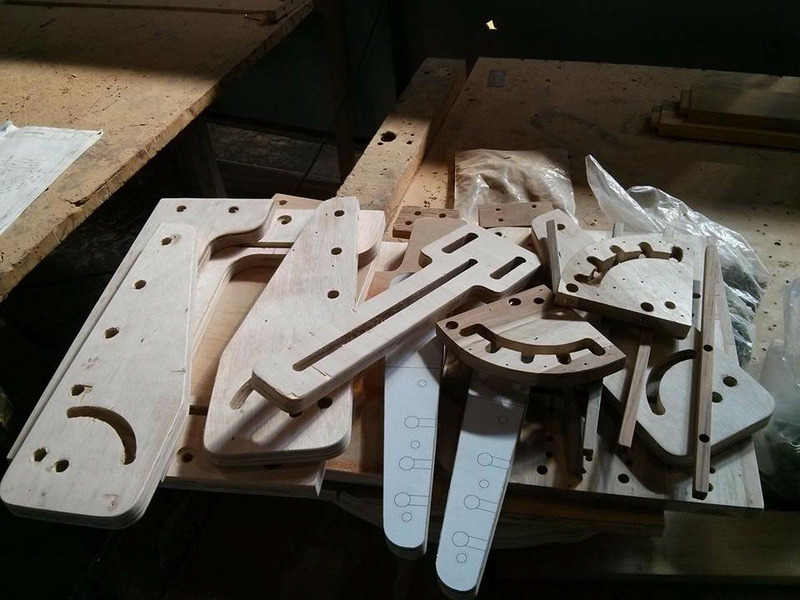 The first ever Tikkun Olam Makers (TOM) event in Asia will connect children who are living with disabilities (CWD) and are affected significantly by their daily challenges with multi-disciplinary teams formed specifically to design and prototype solutions during a 72 hours event. 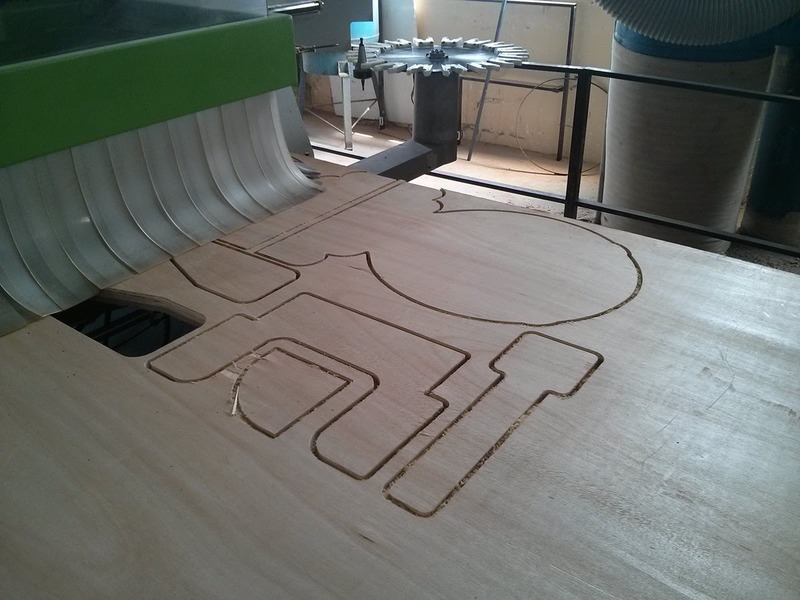 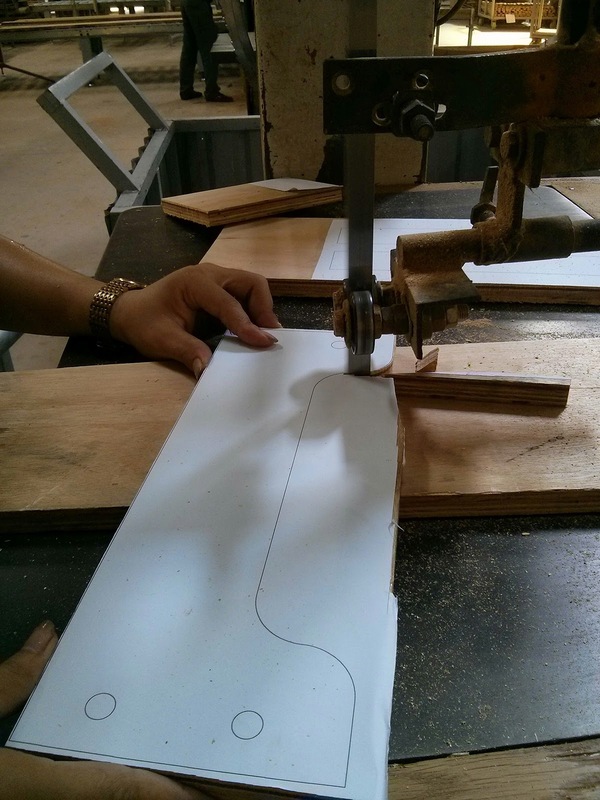 MAIN IDEA:The main concept applies the principles of modularity. 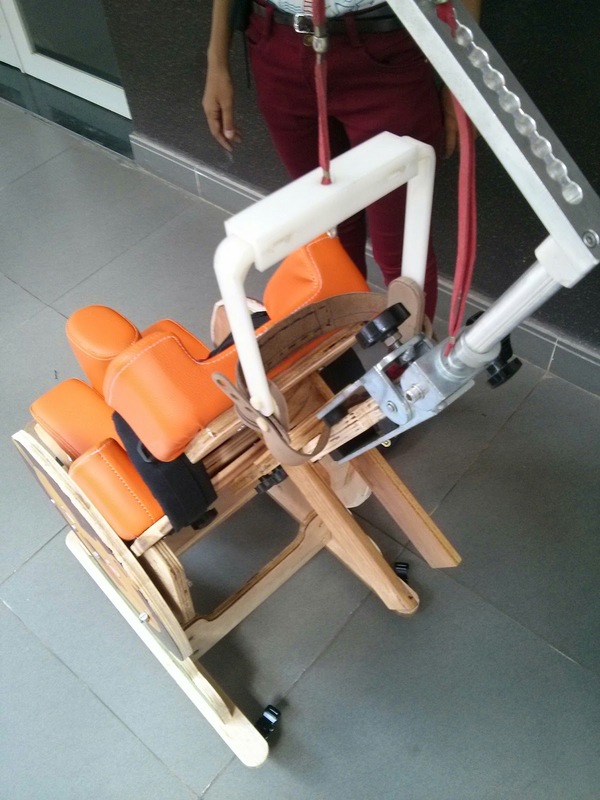 It has two main parts: the driving system and the seat. 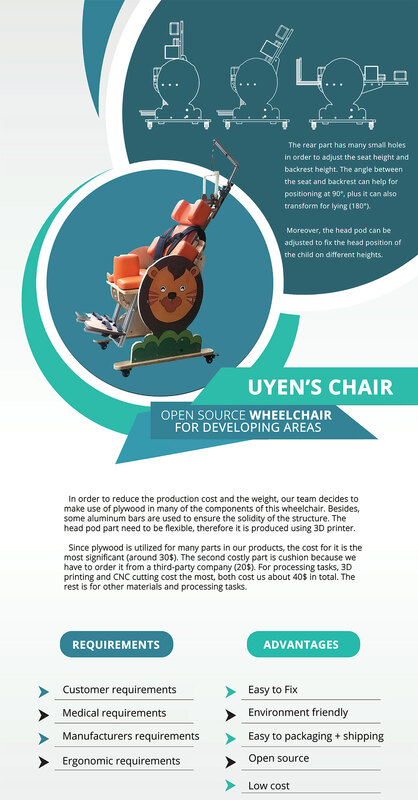 Due to the demands of the customer, this wheelchair uses a small wheel for easy driving in narrow spaces (mostly home), so it is suitable for indoor use.The rear part has many small holes to adjust the seat height and backrest height. 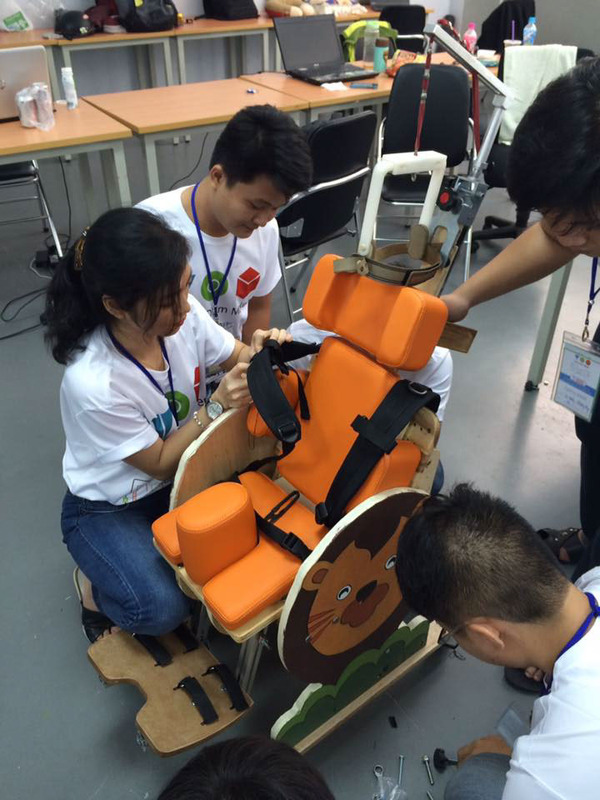 The angle between the seat and backrest can help for positioning at 90°, plus it can also transform for lying (180°). 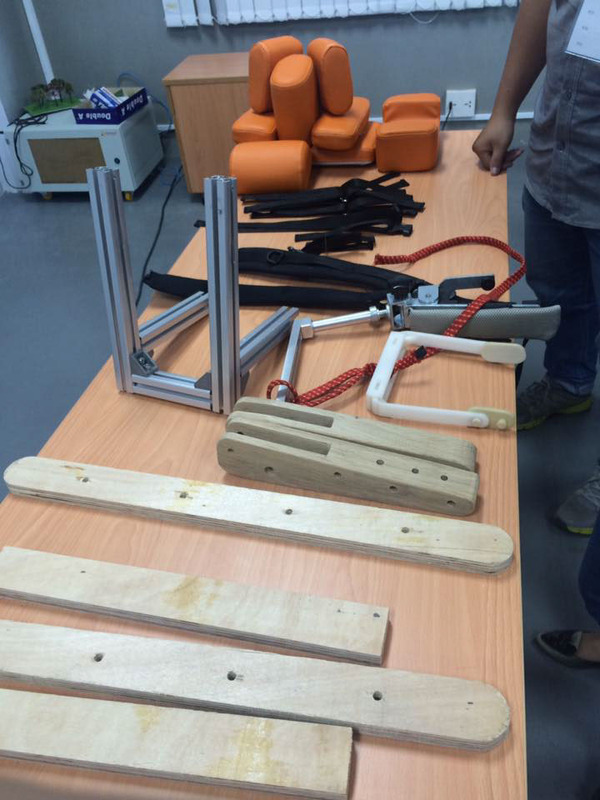 There is also storage for attaching table or other additional elements in the future. 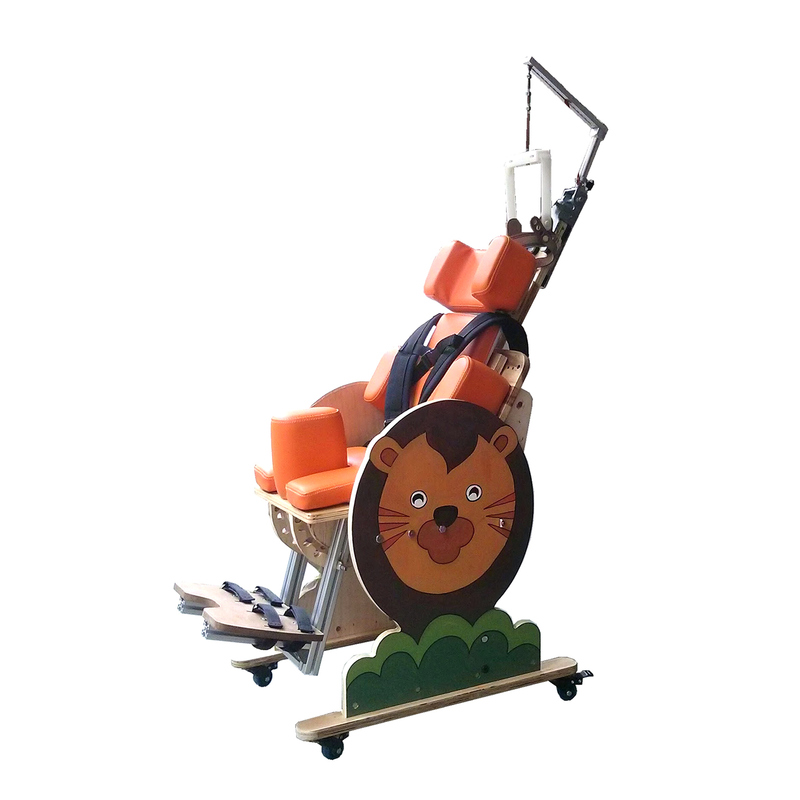 Moreover, the head-pod can be adjusted to fix the head position of the child on different heights. 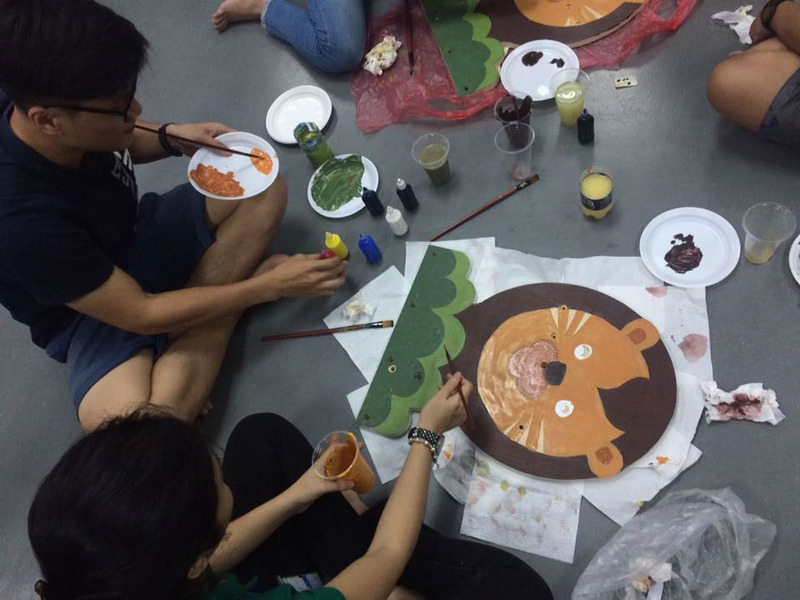 In addition, the side part is decorated with some pictures and colors to make it more attractive to the children.